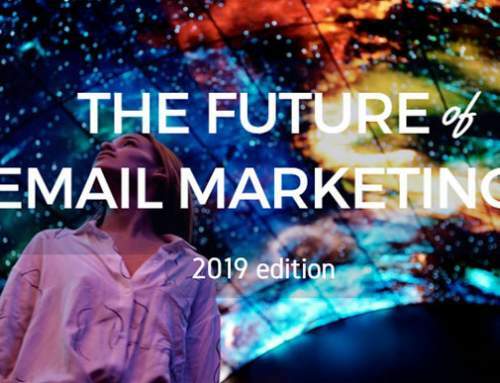 What is in the future of email marketing? Taking a look ahead is a great excuse to see what is happening and what we should be paying attention to. Email marketing is known to be a trusted and versatile marketing channel. 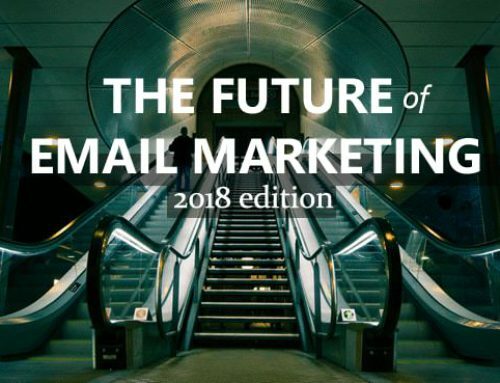 Summarized for your reading pleasure, changes and predictions in marketing, mind-sets, customer behavior, email providers and -tools that will without doubt influence the field of email marketing in the coming years. What will be the most interesting developments for ESP and marketing software for the coming 3 years? What can the marketer expect to see in the coming year? 9 industry experts let you look through their lens into Future of Email Marketing & Marketing Automation. At ClickMail they decided to tap into their team and find out just what the New Year will bring, as well as add a number of “wishful thinking” predictions. Mobile will continue to grow in importance, Changes in SMTPUTF8 code as email goes global and Marketers will adopt Business Intelligence (BI) for trend spotting and deeper analytics through primarily data visualization. Dan Bruce of Envato Market writes about recent changes in email clients including Gmail Grid View and the mobile Google Inbox app. Email builders and marketing-on-the-go will continue to grow in popularity and fancy email marketing tools like Mailchimp Snap and the new Litmus Builder illustrate this. Based on research by econsultancy, Bola Awoniyi identifies 4 innovations in email that wil shape how the channel is used. A fully personalised, completely integrated key to cross-channel marketing where automated email campaigns will drive a majority of all messages. Business News Daily spoke with marketing experts Jason Warnock, Len Shneyder, Dela Quist, Seamas Egan and Chris Penn to discover what trends are shaping the future of the industry. They shared five ways email marketing will evolve in the coming year: Contextual behavior predictions, Moving “up the funnel”, More sophisticated reporting and email as the gateway to omnichannel reporting. Email marketing innovations – what’s new? If you think about innovation, the first thing that comes to mind probably isn’t marketing, probably you are thinking of the latest gadgets, self-driving cars and drones. But in the quickly-evolving marketing world a lot has changed in the way brands and consumers communicate. With a trusted and solid channel like email marketing, where does the real innovation takes place? Read: Email marketing innovations – what’s new? In B2B it is time to get personal and automated. 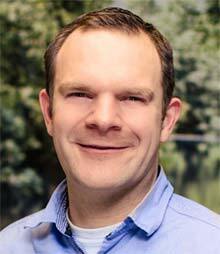 Micro-targeting in a mobile dominated world and the use of Marketing Automation tools to deliver quality content. 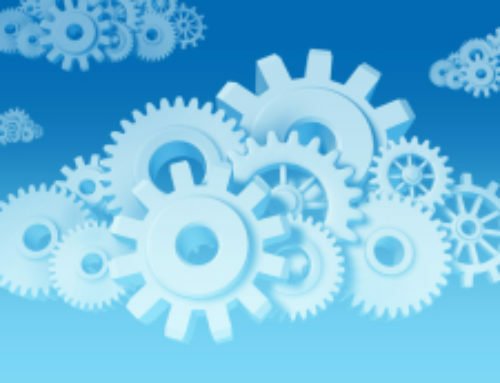 According to Lizetta Staplefoote of Visual.ly, marketing automation tools will change the way you play in B2B this year. Brennan Carlson, SVP of products and strategy at Lyris narrowed the changed rules of email marketing and wealth of opportunities for digital marketers it creates down to six trends that are happening today that, according to him, will determine email marketing practices of tomorrow. We can’t do everything and especially not everything at the same time. 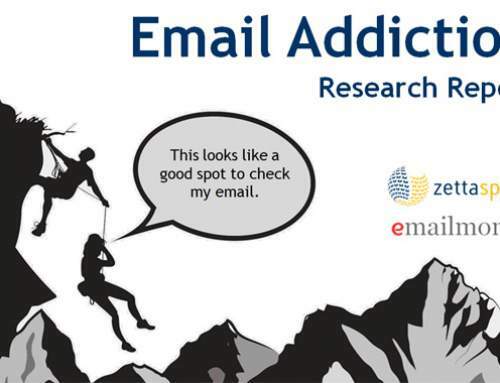 So what will we be focusing our email marketing efforts on in 2015? According to this article by GetResponse, the top 6 is made up of: Strategy and campaign planning, Automated campaigns and marketing automation, Segmentation, Insights from measurement and analytics and Delivering relevant content. Have you determined all the priorities for your email-marketing strategy in 2015? what is different from last year? Be sure to make mobile a top priority, use automation to create email drip campaigns and combining content marketing with strong lead-generation tactics in this article from FulcrumTech. What is on your email marketing bucketlist? So what is in your future? 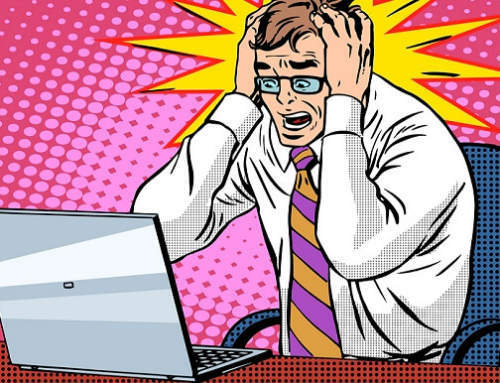 We don’t read palms, but there must be some email marketing tactics and improvements you would want to get in place before you kick the bucket. Have a look at the topics that you can influence and create your own email marketing bucketlist. Do you have the 1.21 Jiggawats that it takes to go back to the Future? What would you say to yourself if you could go back one, two or more years? Here are the predictions from the past. Earlier editions of the round-up. Last year was certainly as good as this one, as far as the predictions about email marketing are concerned. 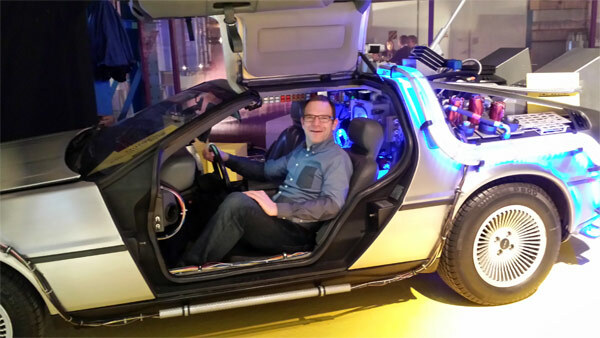 Have a look back at the past and the future of email marketing. In the Email marketing trends category, which also links back to earlier versions of this overview, all the way back to 2011 and more stats and trend reports. Predictions and trends for email marketing in 2015 show that the coming years are looking to be great for (email) marketers, we can agree that email marketing is not dead. Predictions are a good excuse to seriously look around and see what is happening in the digital marketing space. The future is always distributed unevenly so the game looked like it mostly stayed the same. If you read all of the articles above, you will surely find a gem or two of insight for the coming year, but even if none of these predictions comes true, let’s make it the best year ever.